Rm wraps wrapped an interior of a Yacht in Miami Beach Florida. Rm wraps used 3 different vinyls. Belbien 127, 3M Di-noc: Le 1226, Di-noc: Ps 950. 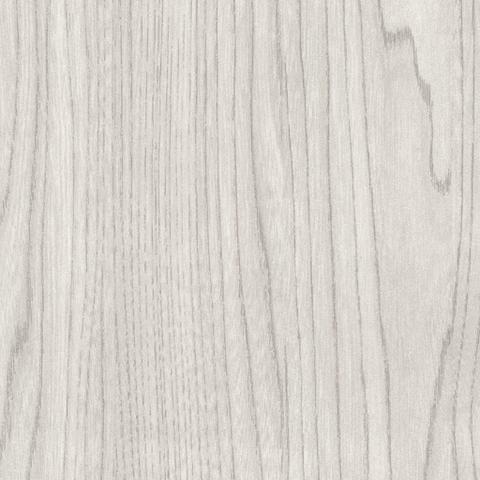 - Used Belbien Sw 127 Wood grain.